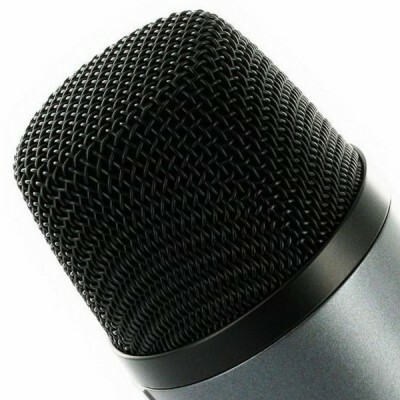 TyTe reviews the AKG C391B mic. 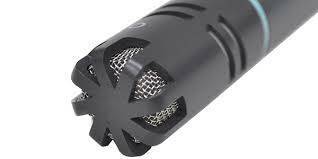 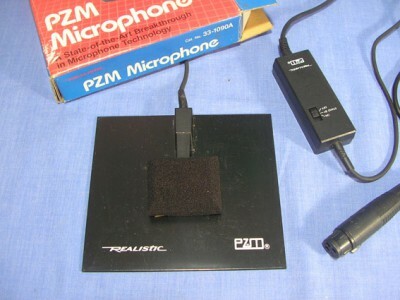 TyTe reviews the RadioShack Boundary Mic. 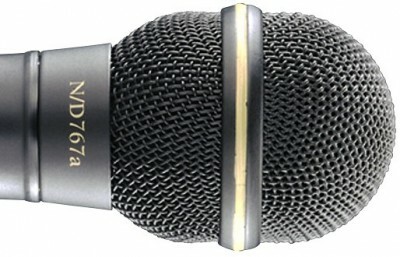 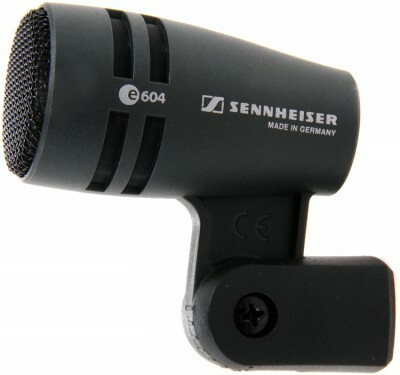 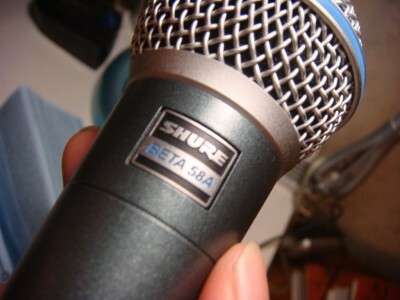 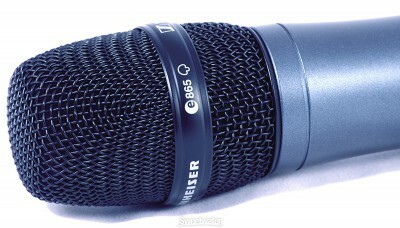 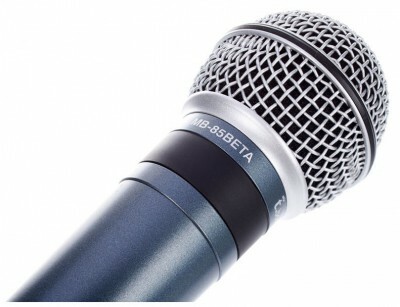 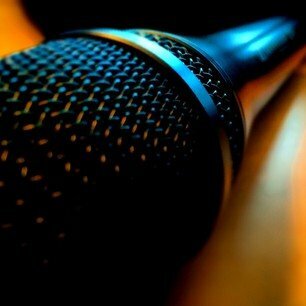 TyTe's review of the Shure Beta58a Microphone.